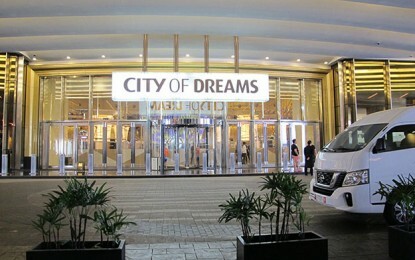 Macau junket investor Alvin Chau Cheok Wa’s Hong Kong-listed Suncity Group Holdings Ltd announced on Tuesday it had completed that day an acquisition which will, according to previous filings, give it a 34-percent share in a Vietnam casino scheme. The HKD600-million (US$76.4-million) deal was first flagged in July last year. Tuesday’s filing said a target entity enabling Suncity Group Holdings to effect the deal – Star Admiral Ltd – had become a wholly-owned subsidiary and would be consolidated into the suitor’s financial statements. Star Admiral’s subsidiaries would be accounted for in the suitor’s balance sheet on an equity basis. The arrangement involved the acquisition of the entire equity interest in Star Admiral and a shareholder’s loan owed by it. Star Admiral is said to control a stake in a casino project in Hoi An, in the central Vietnamese province of Quang Nam. 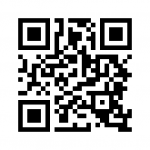 The casino project is a venture by Hoi An South Development Ltd. The Vietnamese asset manager VinaCapital Group, and a subsidiary of Hong Kong’s Chow Tai Fook Enterprises Ltd, have also been linked to the scheme. The first of the project’s seven phases would deliver a casino with 140 tables and about 1,000 slot machines, a golf course, hotel rooms and suites, and a condominium hotel, according to previous announcements. Currently in Vietnam, locals are not allowed to gamble in the country’s casinos. But the national government issued a decree in January last year indicating it might allow a trial scheme for economically-qualified locals to gamble in certain large-scale casino resorts. The authorities have not yet named the venue or venues for the pilot project. The seller of the shares in Star Admiral was previously identified in filings as Suncity International Holdings Ltd, a company wholly owned by Mr Chau that is based in the British Virgin Islands. Under the deal a Suncity Group Holidings subsidiary, Goal Summit Ltd, was to acquire all 50,000 shares in Star Admiral via a promissory note worth HKD303 million and HKD297 million in convertible bonds. 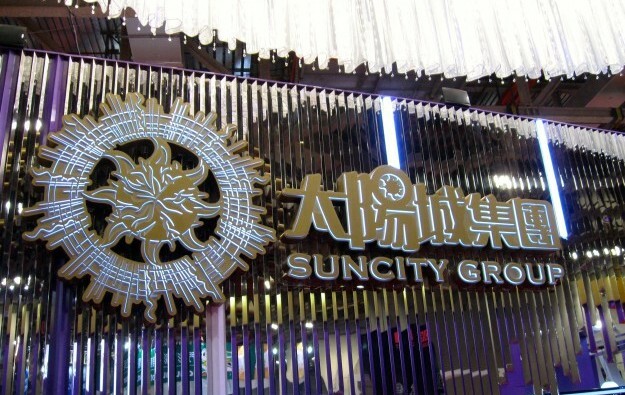 On Monday Suncity Group Holdings reported a net loss of nearly CNY1.65 billion (US$241.8 million) for the first half of 2018. The Hong Kong-listed firm does not contain the profit streams of junket operations for privately-held Suncity Group. The junket brand is said by investment analysts to be the largest-single investor in junket room operations in the Macau market.